As the United Nations agency with a specific mandate to promote “the free flow of ideas by word and image”, UNESCO works to foster free, independent and pluralistic media in print, broadcast and online. Media development in this mode enhances freedom of expression, and it contributes to peace, sustainability, poverty eradication and human rights. 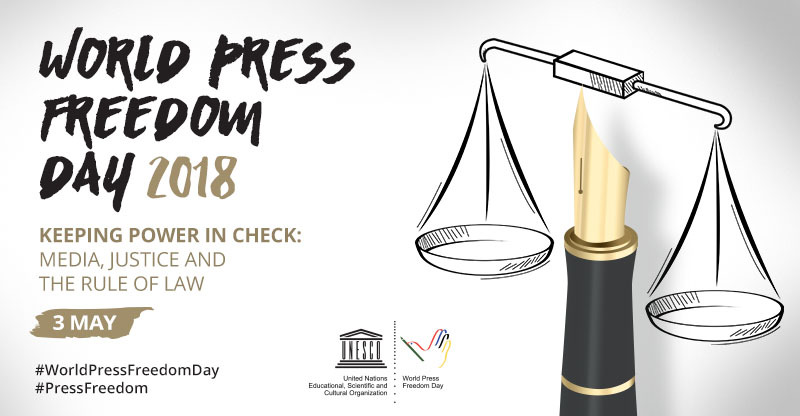 This foundation is why UNESCO today promotes policies for press freedom and the safety of journalists, and why we support independent journalism based on professional ethics and self-regulatory principles. 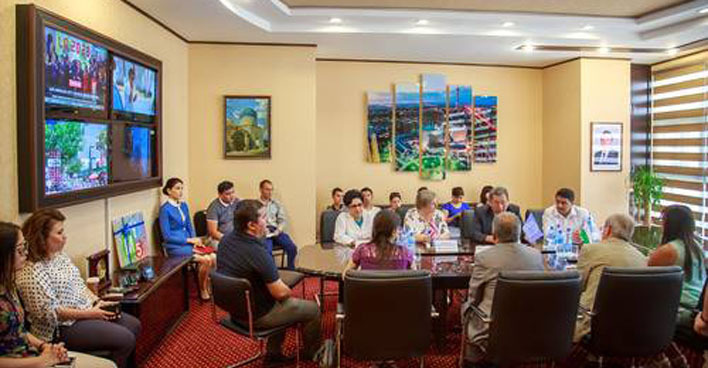 For UNESCO, pluralistic and diverse media provides information options so that the public can make good choices. This is why today we also help to build community media in particular, and why we foster gender equity in the media. 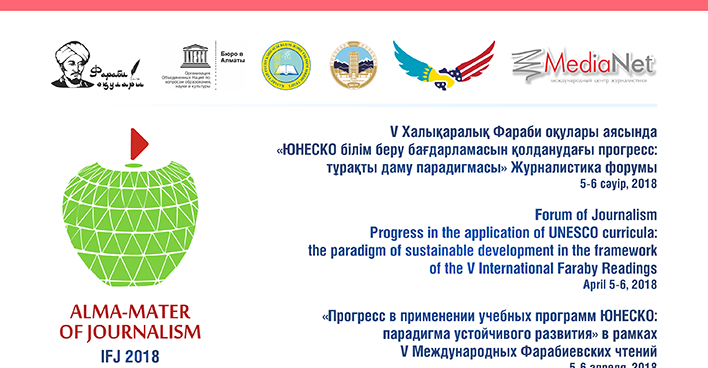 In order to empower individuals as informed producers and consumers of information, UNESCO has initiatives in media and information literacy and in journalism education. Specific media projects that align with our vision can secure grants from our International Programme for the Development of Communication (IPDC), which also promotes knowledge-driven media development. 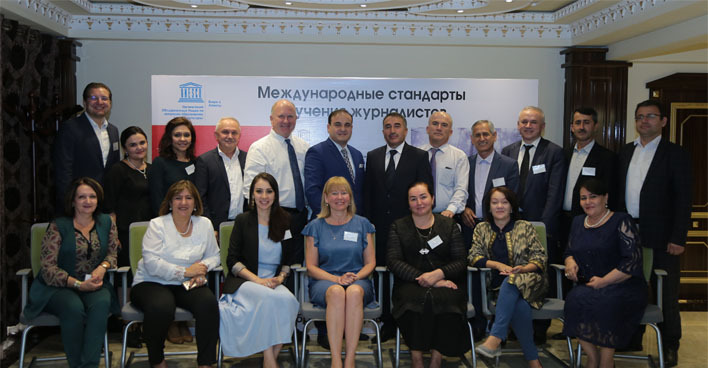 UNESCO’s work in all these areas is part of our support for freedom of expression as an inalienable human right set down in Article 19 of the Universal Declaration of Human Rights. 13 February 2017 - World Radio Day: Radio is You!